Moses Cone Memorial Park is a place rich in scenery and even richer in history. 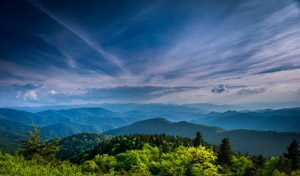 It’s a cherished destination of Blowing Rock’s, located right along the Blue Ridge Parkway. Even if you aren’t one to eat up learning about the past, you’ll be impressed with how Moses Cone Memorial Park came to be what we all enjoy today. As a resident, you may frequent this site more often than you’d expect. What began as a private estate of a local entrepreneur is now government property and center of much attention. The property features a 13,000 square foot mansion, including the Parkway Craft Center, miles upon miles of carriage trails, an apple barn, and a cemetery, not to mention plenty of three lakes and plenty of beautiful trees. While there is no admission fee, there are a couple of parts of the property that are not open year round. Fortunately for you, if you relocate to Blowing Rock, North Carolina, you’ll have all year. You’ll need it though if you want to live like a tourist in your own back yard. 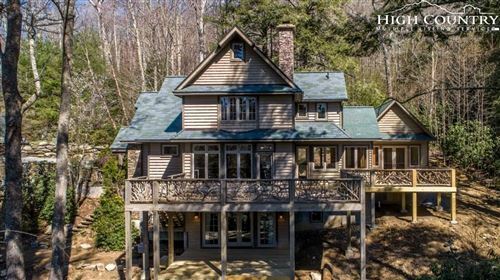 Blowing Rock is filled with opportunity, from adventure to real estate investment. If you’re seeking both, you couldn’t have picked a better spot to settle down in. Most importantly, the High Country is what you make of it. To those who expect big things from Boone, Banner Elk, and Blowing Rock, the towns rise to the occasion. Together, they can be an outdoor oasis or a peaceful retreat. Moses Cone expected big things from this region, and there is memorial in his honor because of it. With The Mountain Group at Premier Sotheby’s International Realty as your agent, you’ll not only know all area properties for sale but area information, as well, which will only help you in your decision. Our role is multi-faceted and will serve you well as our client.